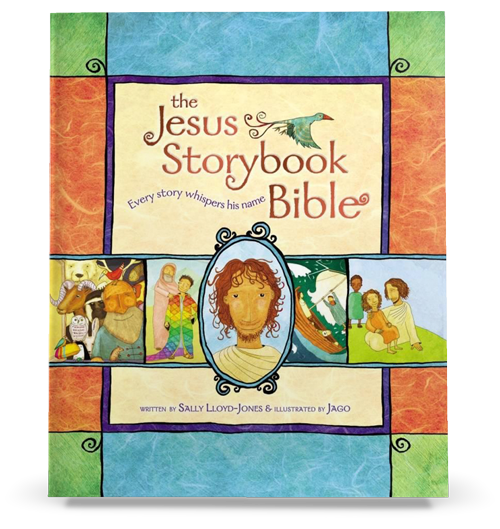 We found this book helpful for daily use, a way to incorporate bible time and story time all throughout the day. 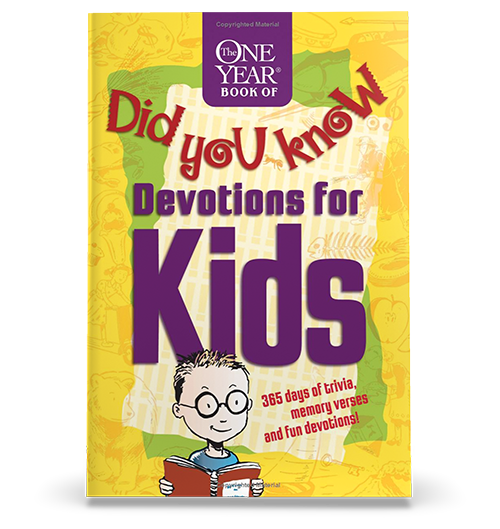 KidTown found this book to be full of great reminders and tips for intentional parenting. 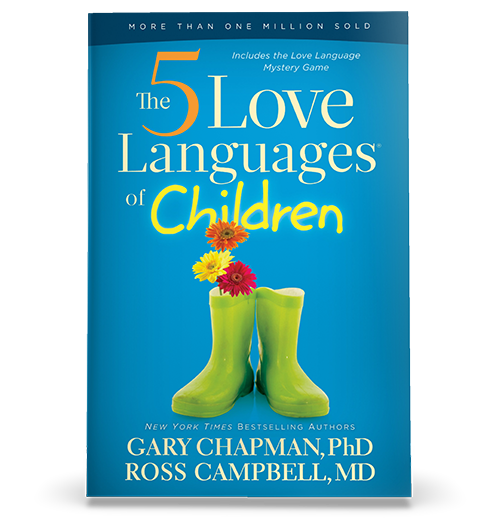 Discover how to speak your child’s love language and make them feel loved in a way they understand. 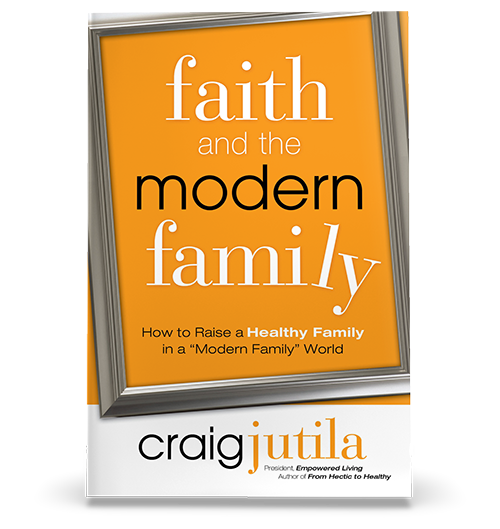 This book is a great resource for families building a spiritual legacy. 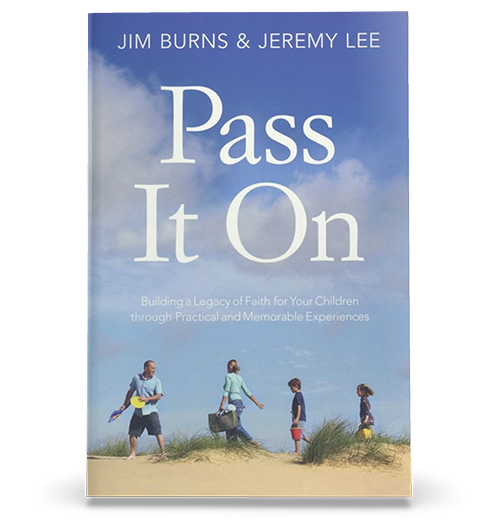 Super practical ideas to celebrate milestones in your child’s life. 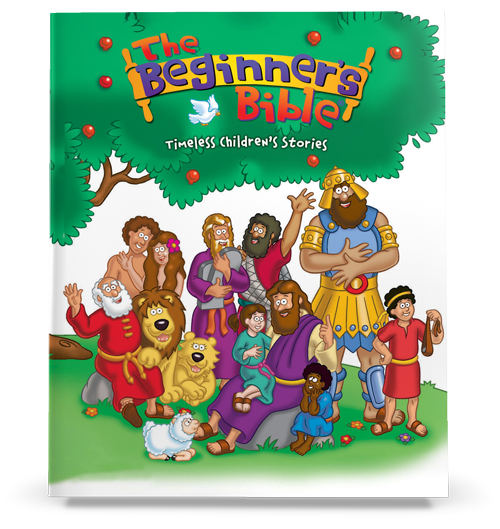 KidTown recommends this book for kids who love to learn interesting facts that go along with bible stories. There are fun experiments and projects to do together. 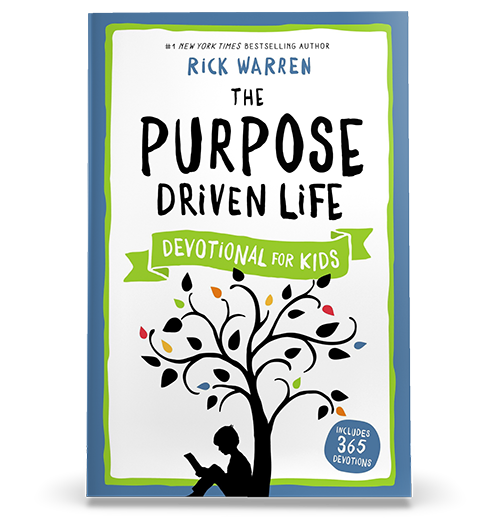 This book is a daily devotional geared for gym age (3rd-5th grade) kids. 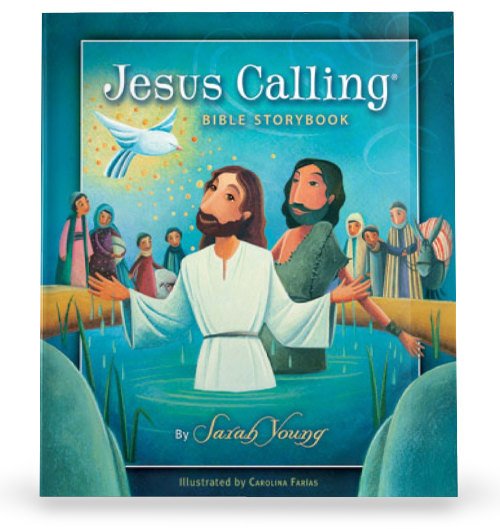 An interactive reading and journaling devotional designed to help upper elementary kids take a closer look at what it means to have a personal relationship with Jesus. 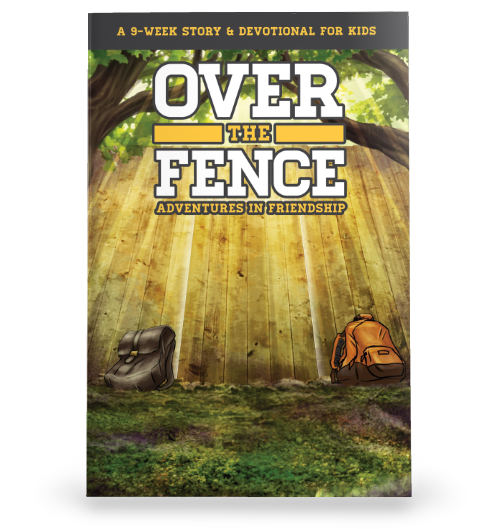 Each week read a new episode in this exciting adventure, then follow up with devotional thoughts and fun activities to make your own friendships stronger. Fun for the whole family or as an individual study. 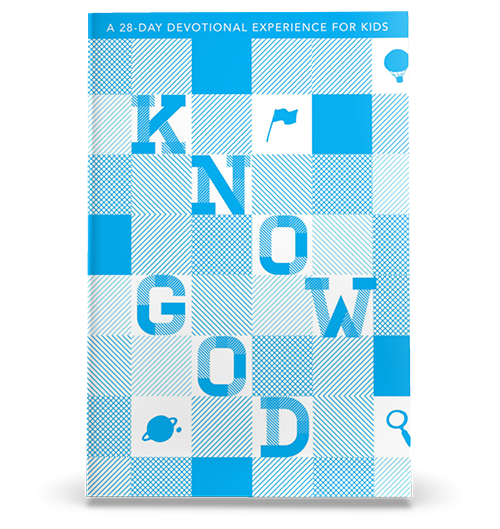 The best bible is one that your kids will read! 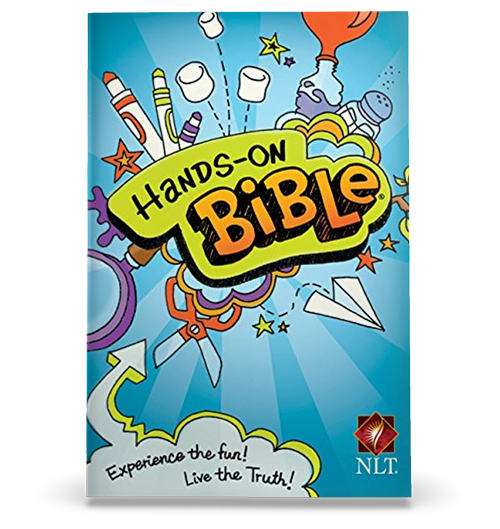 KidTown uses the New Living Translation (NLT) in our curriculum and we use the “Hands On Bible” in our classroom and small group times. 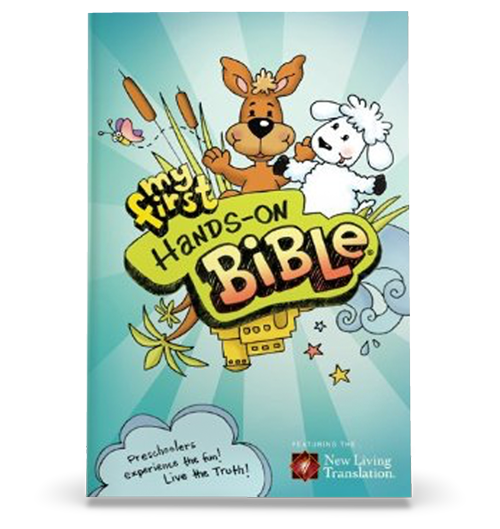 We’ve found this to be an engaging layout and design without being too distracting for kids ready for their own full Bible to use on their own.